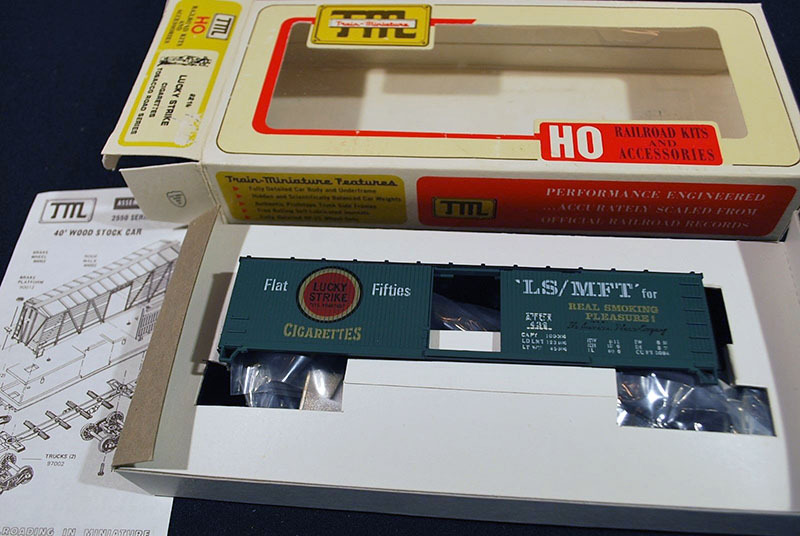 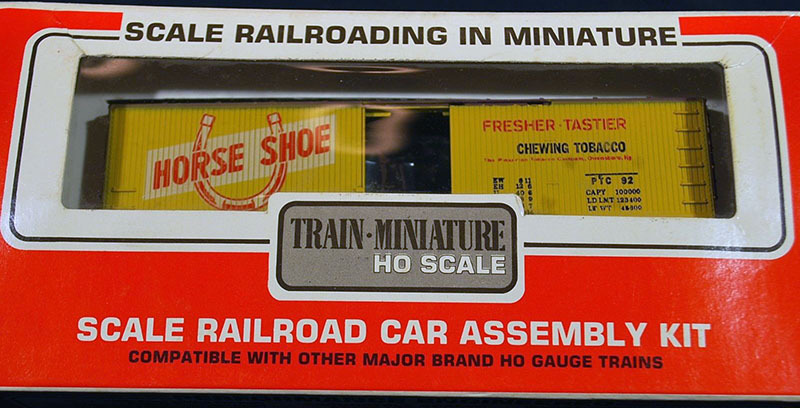 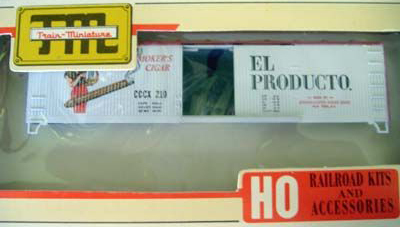 In the 1970s, Train-Miniature released a series of HO-scale kits promoted as its “Tobacco Road” line. 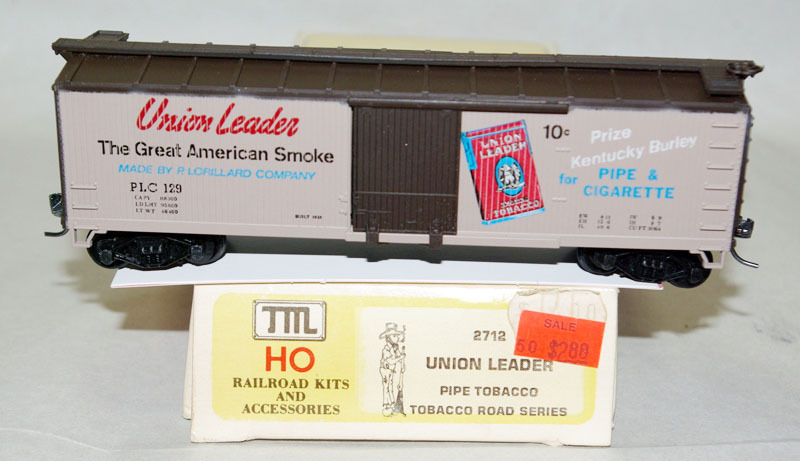 The popular line saw many additions and continues to receive attention today from collectors looking to acquire examples of these now-vintage boxcar kits. 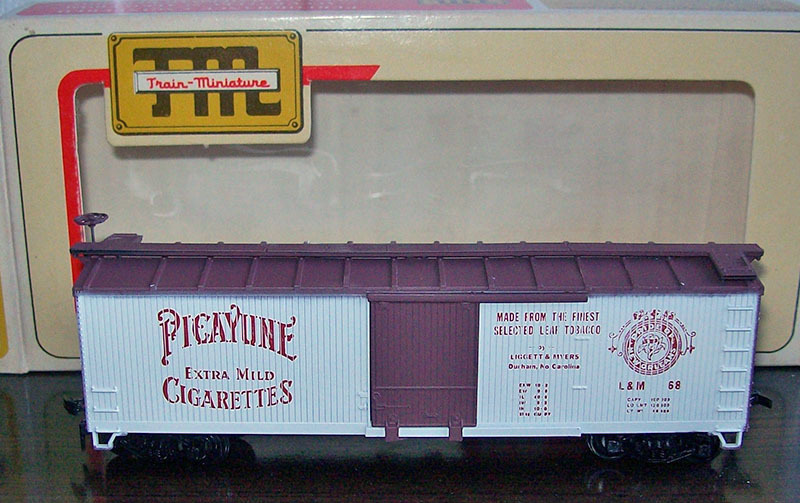 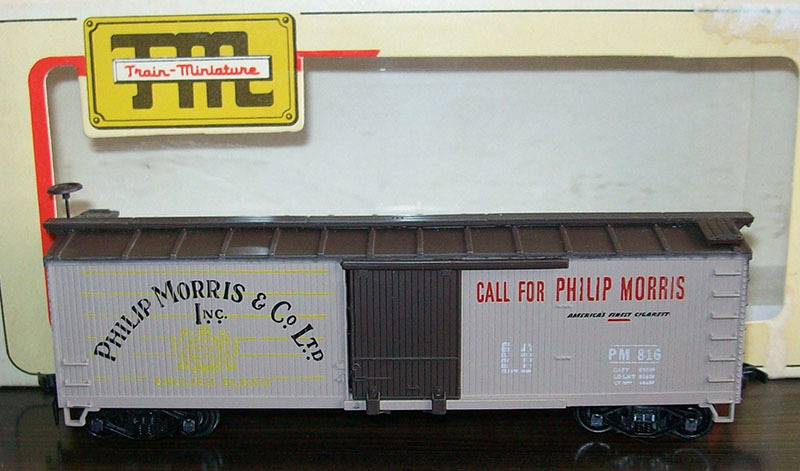 The model Train-Miniature used was its 40-foot double-sheathed wood boxcar. 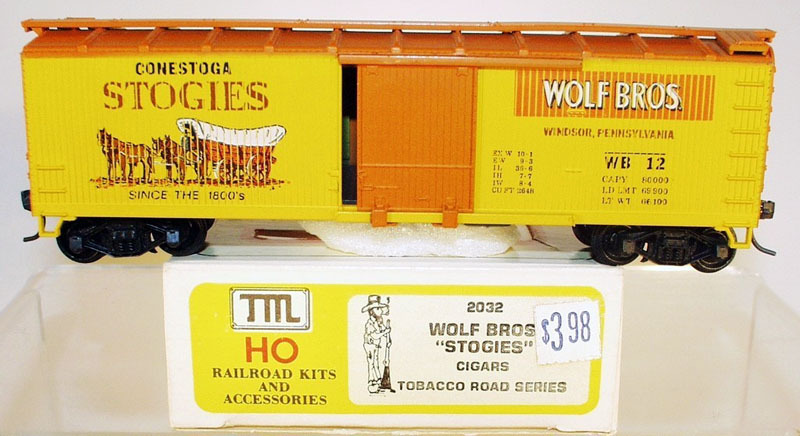 Examples vary with some releases including wood ends and others with steel ends. 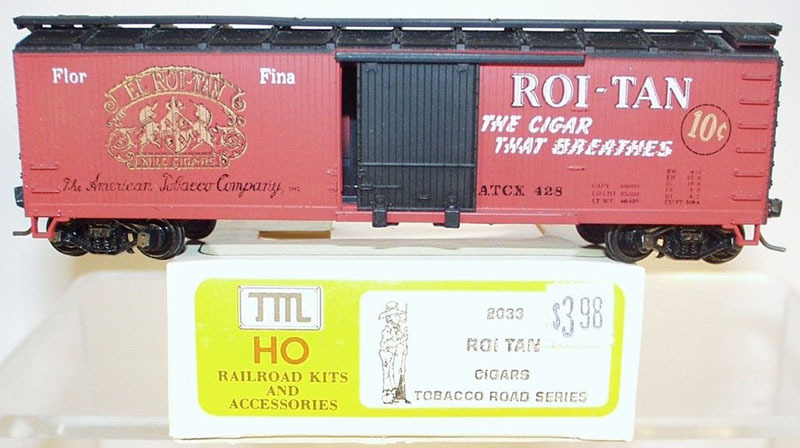 One of the challenges in collecting Train-Miniature’s line is the recycling of tooling into new lines, such as this Tobacco Road series, as well the companies stock numbering that saw revisions during the company’s existence from just before 1970 and into the early 1980s. 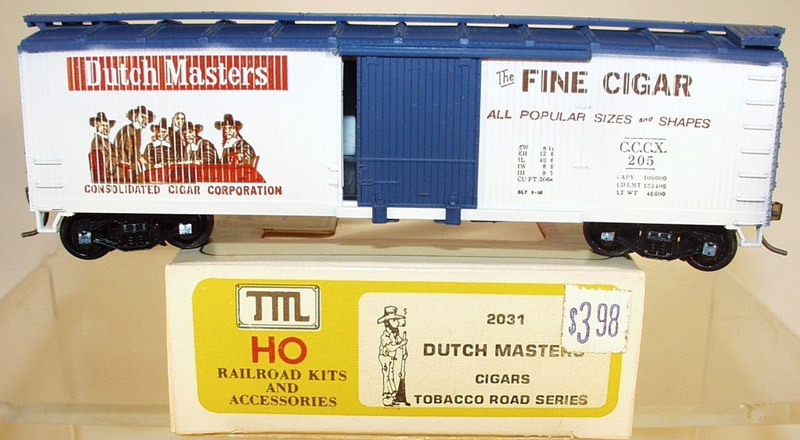 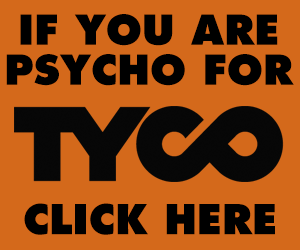 This is listing and images for the known 48 Tobacco Road boxcar kits.